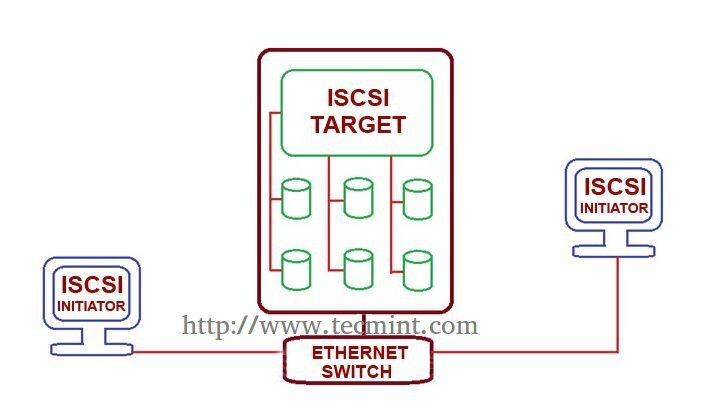 iSCSI Initiator are the clients which use to authenticated with iSCSI target servers to access the LUNs shared from target server. We can deploy any kind of Operating systems in those locally mounted Disks, just a single package need to be install to get authenticate with target server. 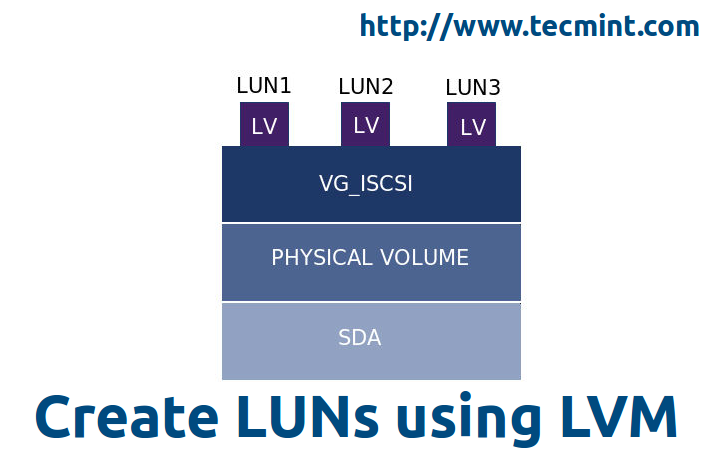 Can handle any kind of file systems in locally mounted Disk. No need of restating the system after partition using fdisk.